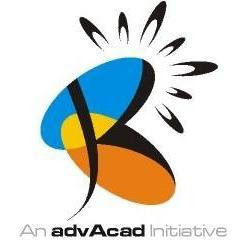 Knowble is a product from the house of Advacad Solutions with an attempt to enable children with exemplary mental power with the help of our well researched and proven methods. In Knowble, we are aiming to strengthen a child’s ‘ability of knowledge’ and to ‘apply that knowledge’ while facing academic and day to day challenges in his/her life. In Knowble, we try to use some age-old methodologies which have lost their shine in course of social evolution. So, in a way we are “bringing the past back to present”. These tools work on some beautiful concepts evolved by various human civilizations. Like we use Vedic Maths and Yog developed by Indian Civilization, Mnemonics developed by Greeks, Abacus developed by Mesopotamians, Acupressure developed by Chinese. Our research has proved that these methods are still applicable, beneficial and essential for a student’s overall growth.